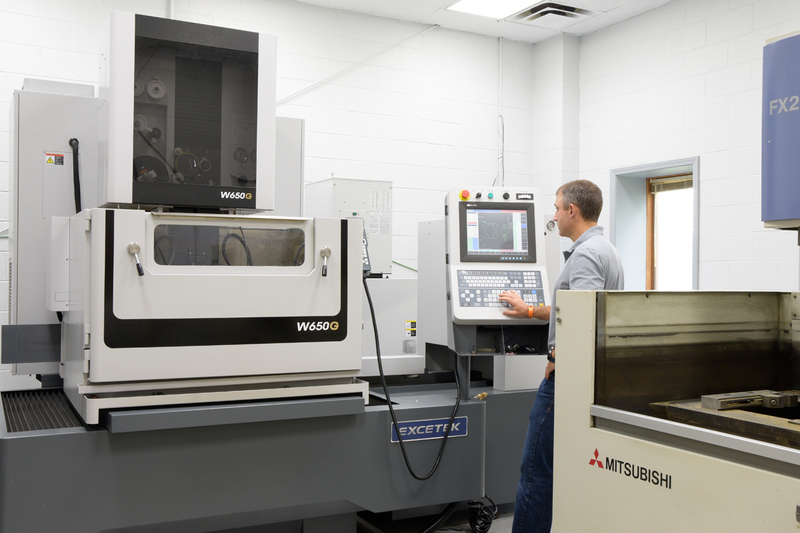 Wayne Manufacturing began as a Tool and Die company and has expanded its capabilities over the years to be a reliable source for the customer for prototypes, tooling and assisting in product design. 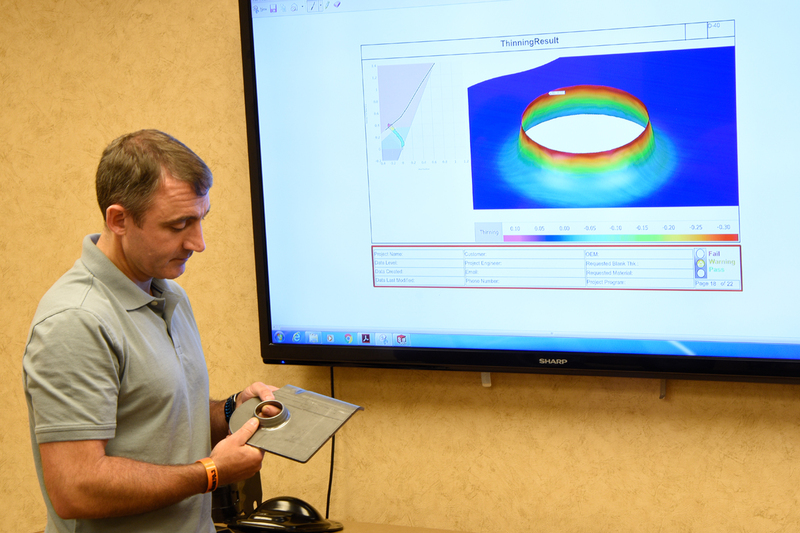 3-D modeling is used to develop the right tooling for each application. 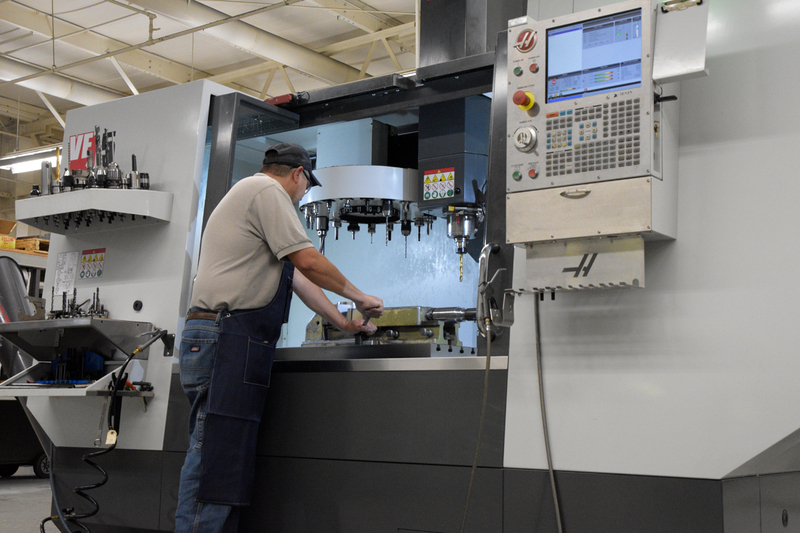 Wayne Manufacturing’s experience is helpful in assisting the customer to come up with the best design. 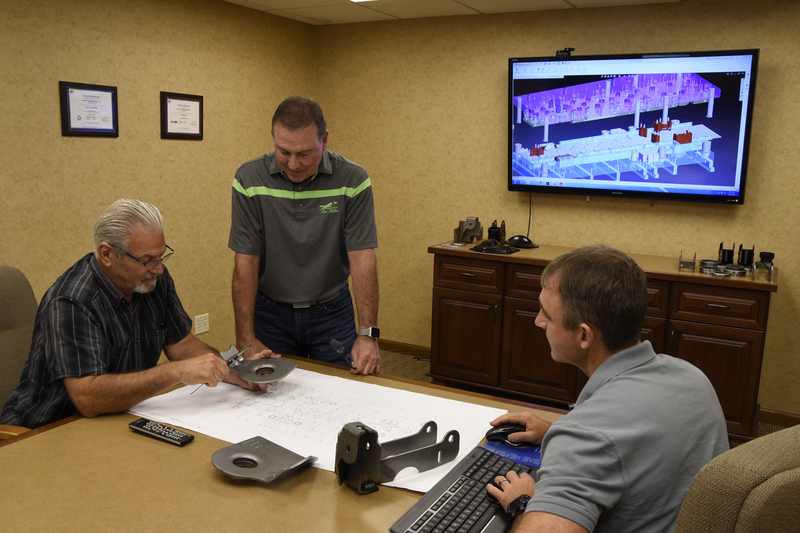 From prototyping to finished product, we are able to provide a total solution. 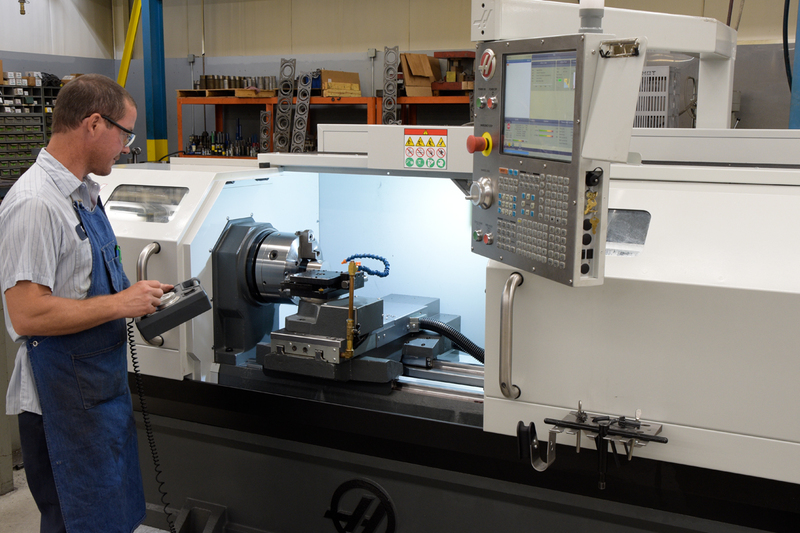 EDM wire equipment and CNC machining is utilized to ensure the precision and accuracy of the tool build and quality of the end product being manufactured.